Publish your book and share your voice. 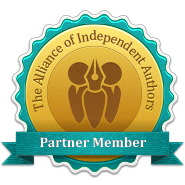 Get a customized publishing package and access to ongoing support and expert advice every step of the way. Publishing a book you’d be proud to call your own has never been easier! The following features are included in all three of our publishing packages. 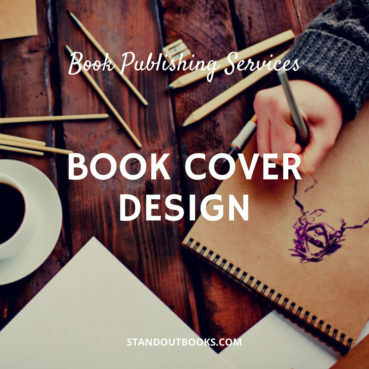 A premium e-book cover: Get an e-book cover that can compete with those produced by traditional publishing houses. Worldwide distribution setup: We’ll set up your distribution accounts in your name and upload your books for you. 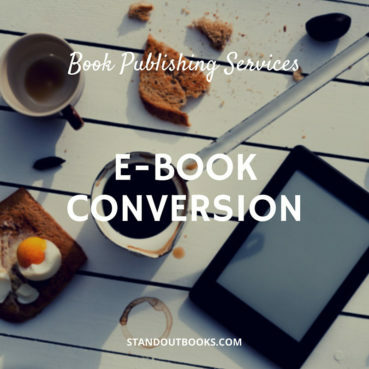 Manuscript to e-book conversion: No automated errors, no formatting mistakes, just experts working by hand to make your book look great on any device. ISBN guidance: If you need an ISBN, we’ll help you get one. Simple. Guarantee of approval: Your file(s) will be approved by Smashwords, Amazon KDP, IngramSpark, Kobo, Apple, and Barnes & Noble. Keep your royalties: Your royalties are all yours. Complete our one-time payment, and your profits are your own. 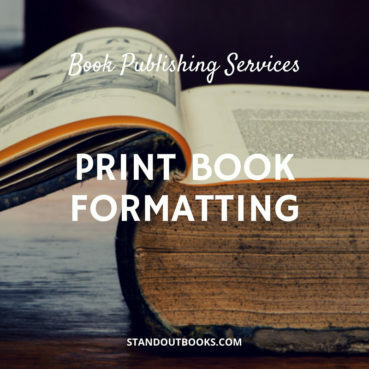 Appropriate front and back matter: Get an up-to-date copyright page, title page, a linked table of contents, and any personal notes like Acknowledgments included as standard. Attention to detail: Italics, bold, superscript, etc. and all external links to websites and internal links to endnotes are treated with care. Quick turnaround: Get your initial design drafts within five days and your final files within two days of approving your draft. ARC creation: You’ll get a digital Advanced Reader’s Copy of your manuscript to share with book reviewers and media professionals. 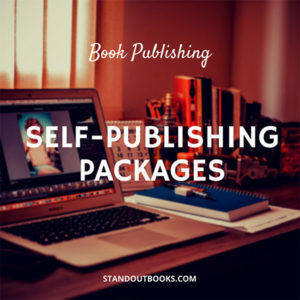 Start your success story with one of our publishing packages. Order your book publishing package by clicking the button below. You’ll need to pay a 50% deposit at this stage – you can pay by credit card or PayPal. We’ll email you a questionnaire so you can tell us all about your book, your goals, your preferences, and any other information you want us to know. When you’ve sent us your information, our team of designers will get started. You can see our publishing package workflow and timeline here. The entire publishing process can be as short as 20 days, or as long as 10 months. Publishing packages do not include editing. If you are interested in editing, please click here. Publishing packages do not include PR or marketing. This service is very professional, responsive, efficient, creative, helpful, knowledgeable, and worth every penny. You want Alex in your corner if you’re a self-published author! Standout Books took the dream of publishing my first middle-grade reader and made it a reality. The service provided by Alex Hemus has been outstanding. The business knowledge, technical support, and advice provided by Standout has made the process exciting and fulfilling. “Maddie Makesa Movie” looks fantastic. Thank you Standout Books. Your service has been invaluable. It was an extremely good service I received from standout books. I was really impressed by the quick turnaround times regarding work I was getting from these guys. And they had been very helpful throughout the process and also gave me guidance as and when needed which was a plus. Overall publishing package was a perfect thing I was looking for and I liked working with them from the start till the end. Thank you very much Bronwyn for the great support. As a first-time author who struggled and was lost for far too long in the complex world of self-publishing, after working with Standout Books my book is now published. 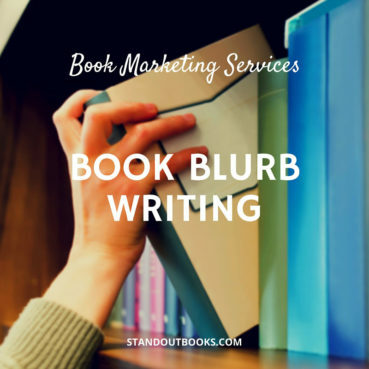 The process has been outstanding – from initial editing services, through book cover design, book blurb writing, formatting, to having my book available for sale on Amazon, IngramSpark, etc. Everything was delivered, on time, and as promised, with detailed step-by-step instructions provided. Alex has been available throughout to answer all my questions. If you’re struggling to get your book published, don’t delay another day! You will be very pleased with Standout Books.